Looking for dental braces in Southport? Puredental in East Bank Street are happy to announce that we now offer FASTBRACES in Southport. Regarded as one of the best in the industry, these braces are known for providing an excellent fit and for being cheaper than other methods. You can access various Fastbraces products through Puredental, as well as their latest and best. If you’re considering dental braces, feel free to pop into our dental boutique in 54 East Bank Street, Southport, and we’ll be happy to assist you with any questions and information on our process. 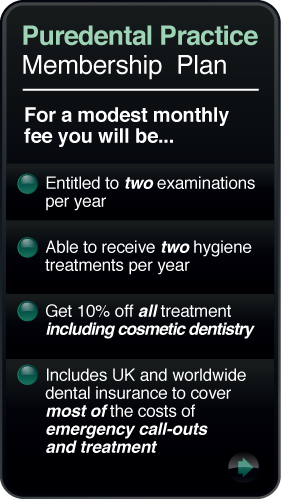 For more information click on the Puredental Fastbraces page. You can find out more information on the Puredental Fastbraces page, or watch the video below.